In this book, Beth teaches you how to design and construct the beautiful and durable Gansey sweaters. You'll master special cast-ons, cables and increases, shoulder straps (saddle shoulders) and gussets, and a lot more. 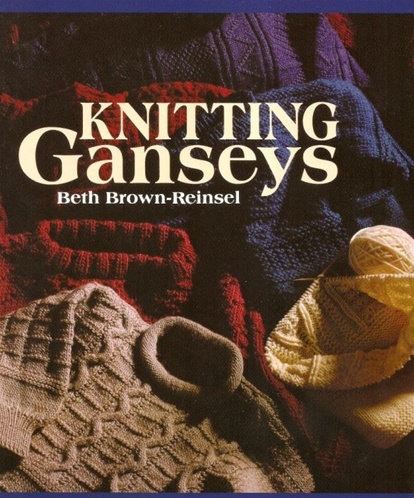 In just a few hours, you'll complete a miniature sample gansey, learning all about gansey construction as you go. You'll be designing your own gansey sweaters in no time!